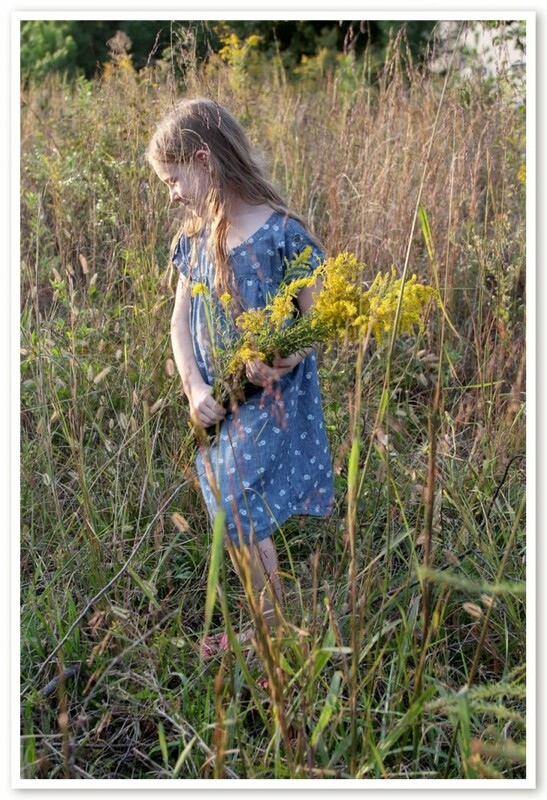 Goldenrod herb is a new project for us this year. It’s an herb that grows prolifically here, but we’re just now getting to know this gorgeous plant. And after reading about all that it does, I can’t believe it’s taken me so long to play with it. 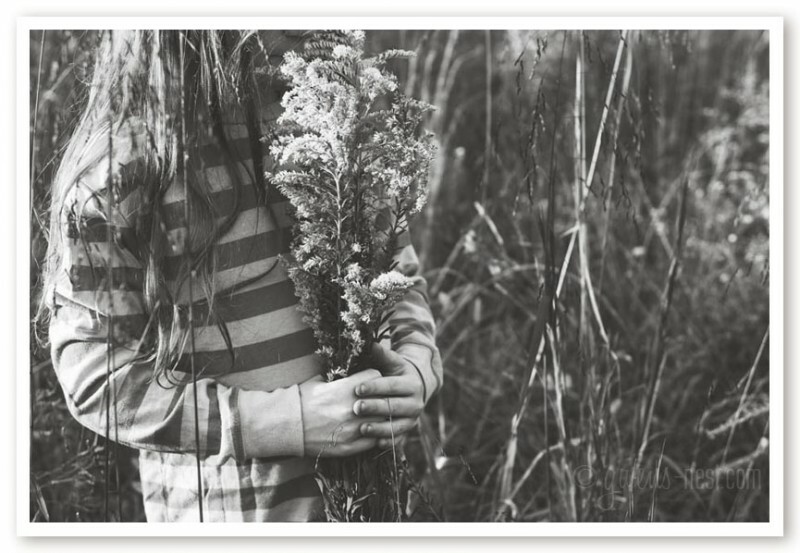 Today, we’ll talk about the myth of goldenrod allergy, harvesting & distribution, and then we’ll talk about uses- how it was used historically and in modern times. 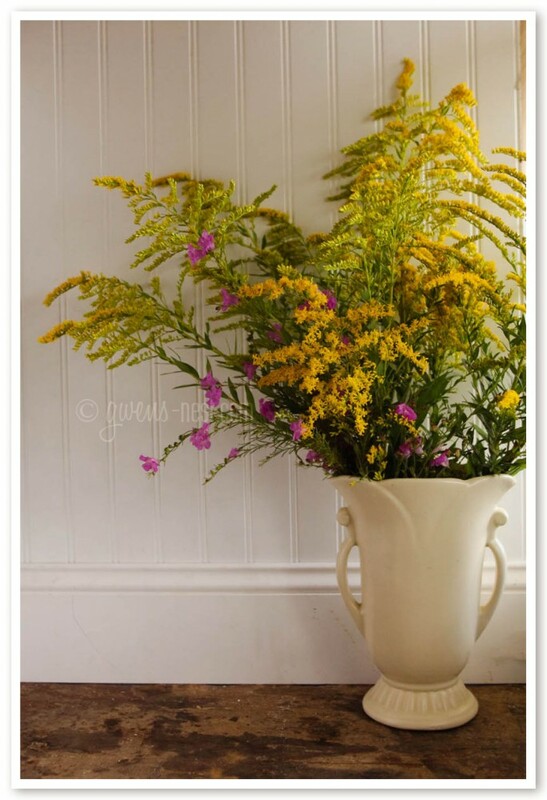 Next week, we’ll look at a couple of easy remedies to make with goldenrod. 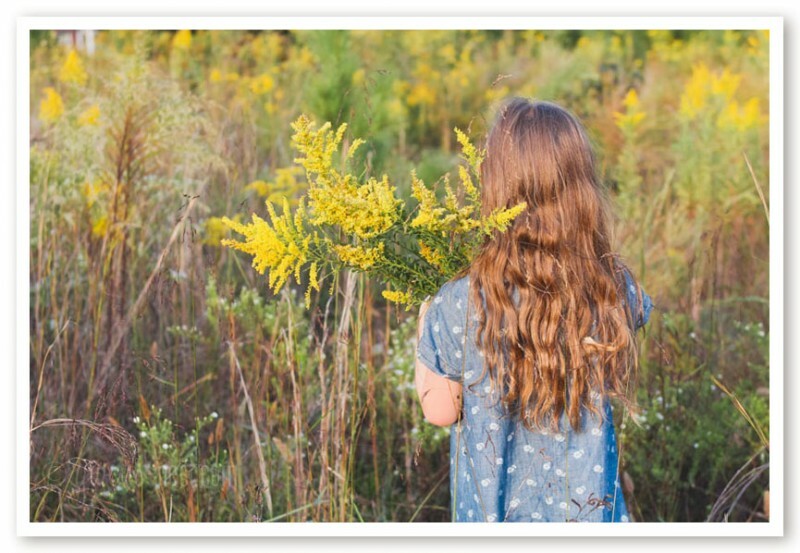 Is Goldenrod the Cause of Allergies? However, some people do report contact dermatitis1 from touching this herb, so it’s always wise to test out personal sensitivity to an herb prior to internal use. We picked golden drenched armloads of this herb. I can’t even begin to guess the species, but we’re going to get to know this lovely herb. While there are MANY varieties, they all have similar actions although it’s fun to learn which things your local varieties to best. As our experience with this herb grows, we’ll learn to field test (no pun intended) the differing flavors and nuances. 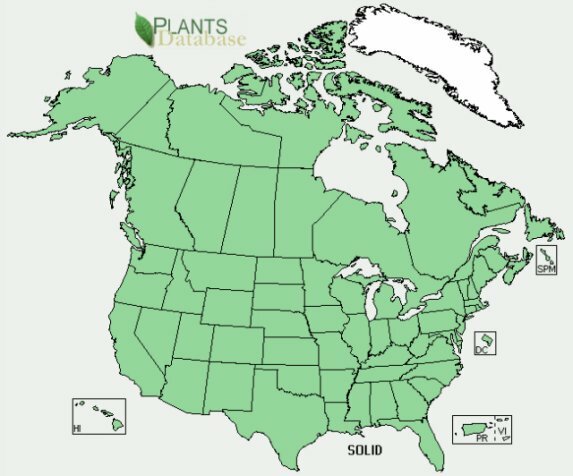 You probably have seen goldenrod where you live, since this is a distribution map for the U.S. If the ground is not frozen solid, goldenrod will probably grow there. One friend describes it as “Weedie McWeederson.” This and plantain are great first herbs to wildcraft and get to know, since they are so prolific and so very, very useful. 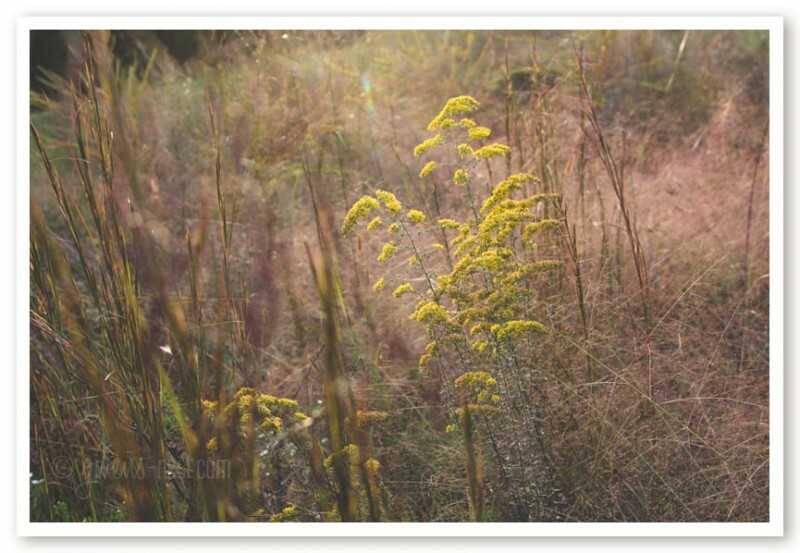 The best time to harvest and dry goldenrod is *just* before the flowers open. The reason for this is that once they fully open, they tend to fluff out with seeds when drying. We were a little late this year, but I was able to use fresh in a tincture, and we did find a less mature species to dry for teas. We simply picked the above ground parts, shook off any creepy crawly residents, and brought it home to enjoy and use. 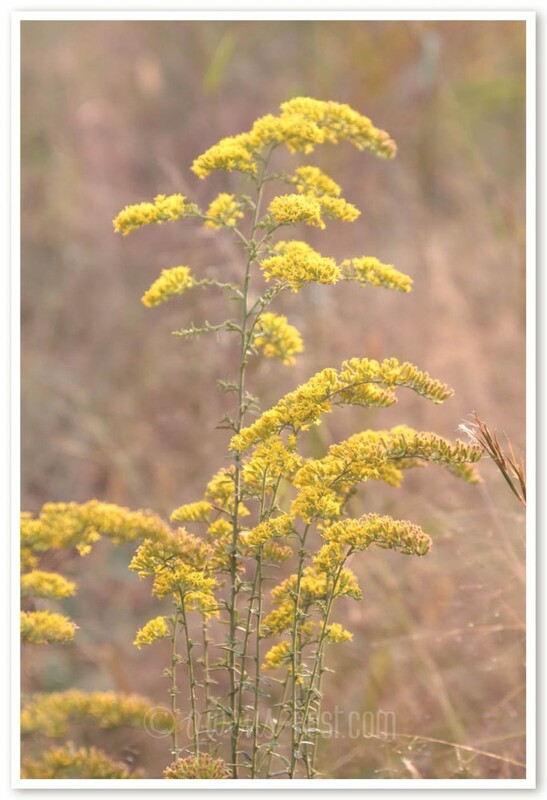 Goldenrod is an herb that every home should get acquainted with, since it has such a wide range of uses…from the flu to the battlefield, this is an herb to have on hand. to stop bleeding- the Cherokee used it on the battlefield as a styptic to stop bleeding. for fungal infections- as a wash or soak- the saponins in goldenrod are specific to candida, so it’s especially useful against vaginal and oral thrush, or as a sitz bath. 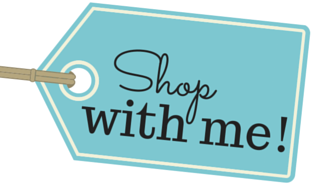 It’s always wise to consider your own personal health issues and to talk with your doctor prior to using any new medicine, plant, or food. 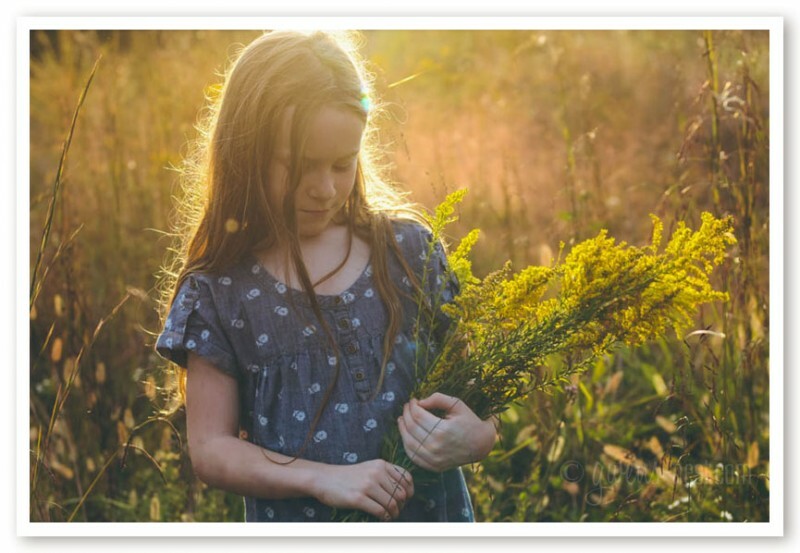 Some doctors will not prescribe goldenrod to a patient who has a history of hay fever (although others use goldenrod specifically for treating hay fever.) If you have reactions to the Asteraceae or Compositae family then it’s possible that you may react to goldenrod. This (huge) family includes ragweed, chrysanthemums, marigolds, daisies, and many, many others. When getting to know a new plant, it’s smart to watch for any reactions externally. When sampling an herb, it’s wise to start small and watch for your body’s response. It seems that there will be a small cross section of people who are intolerant or allergic to even common “safe” herbs. Who knew that one little bouquet could be such a veritable medicine chest! 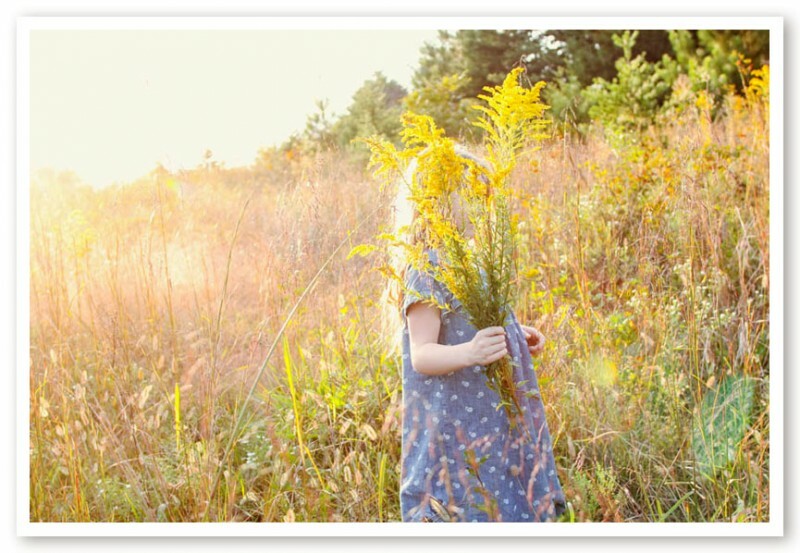 I hope this post inspires you to go gather some armfulls of goldenrod. Join me next week, we’ll talk about how to preserve and prepare your own remedies with the lovely solidago. I have goldenrod essential oil but don’t know what to do with it. Any suggestions? It has a very strong smell so I’ve never experimented with it. I’d try it in a blend for viruses. 🙂 Maybe diluted and mixed with rosemary and used in a chest rub?